Fire starters are easily lit and are created to sustain a flame while the tinder placed above it catches fire. In lieu of fire starters, selecting a good material for tinder can be an asset – roughed up stringybark, for example; it is usually dry underneath. Small strips of tire inner-tube work well as fire starters. I have carried one for more years than I can recall. Surprisingly you can use of duct tape (often carried for repairs) for this purpose too. You can take a 2 inch square of tape and drape it over a piece of tinder and place more tinder over it. Then you can light an edge with a match or lighter. Once it catches on fire it burns with a sooty but strong flame. To provide a longer burn time you can create a free-standing candle with it. You can carry a length eg spooled on your water bottle. If it doesn’t get used for fire starting it may have some other use for repairs. I imagine other tape (Tyvek, Cuben, etc) burns quite well too. 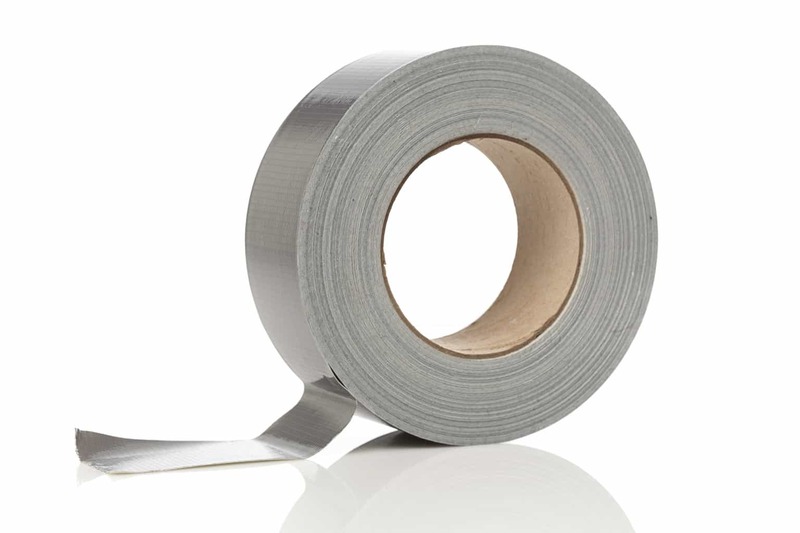 I’ll give the duct tape a go next time, well done on your great website btw! I use round, cotton-wool ladies face wipes onto which I drip some candle wax. That way, you can also light them with a flint firestarter if you first peel the wipe into 2 halves. Another interesting idea. I was just noting that duct tape (often carried for repairs) also burns quite well.